As a leading national service organization, it was important to our Chartered members to address the day-to-day challenges of the community through Sisterhood, Scholarship and Service. The members of DOS embrace the principles of servant leadership. These principles continue to be the driving force for the execution of quality programs which addresses national body initiatives within the greater Columbus community such as Project Cradle Care, the annual SIGMA Youth Symposium and Hattie McDaniel Cancer Awareness & Health Program. For more than 40 years, Delta Omicron Sigma has become synonymous with excellence, leadership and youth development. Our Chapter exudes talent of more than 30 members ranging from educators to mental health counselors, family physicians, business managers to non-profit directors and more. We advise three Undergraduate Chapters at The Ohio State University, Ohio University and Wilmington College. 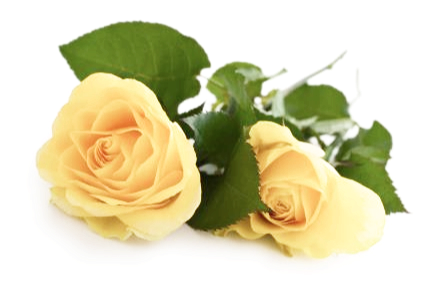 We mentor girls ages 12-18 through the national Rhoer Club and advise the newly chartered Philo Affiliate known as “friends” of the sorority. We are proud to be recognized nationally and locally for implementing quality programs and events. In recent years, we proudly hosted the 75th Central Region Diamond Conference in Columbus, OH where we donated $7,500 to local community-based organizations, such as Godman Guild Association - by granting swimwear and supplies for under served youth, the Girl Scouts of Ohio’s Heartland and Children’s Defense Fund of Ohio. We were the leading collaborators of the city’s first women-led Townhall Meeting: Know Your Rights with the other Divine Nine Sororities. The forum was inspired by the legacy of our fallen Soror, Sandra Bland. Soror Bland’s name made national news in 2015 for her unanswered death during a routine traffic stop in Waller County, TX. Soror Bland was known for her community activism, leadership and passion for communities of color. Additionally, alongside the other Divine Nine sororities, we were acknowledged by the Columbus City School Board for serving Columbus City Schools students through signature programs such as the Rhoer Club, SIGMA Youth Symposium, SWIM 1922, Operation Big Book Bag and Girl Scouts. We were the only African-American sorority featured in the inaugural Girls Book, a subsidiary of the Columbus Women’s Book, for our outstanding Rhoer Club mentoring program. We are committed to the sorority’s slogan, Greater Service, Greater Progress by increasing quality services and programs to Columbus residents and families. We appreciate the continued support and invite you to also follow us on social media through our Facebook, Twitter & Instagram pages at @614sgrhos. Sigma Gamma Rho Sorority, Inc. was organized on November 12, 1922, in Indianapolis, IN by seven young educators: Mary Lou Allison Gardner Little, Nannie Mae Gahn Johnson, Bessie Mae Downey Rhodes Martin, Cubena McClure, Hattie Mae Annette Dulin Redford, Vivian White Marbury and Dorothy Hanley Whiteside. 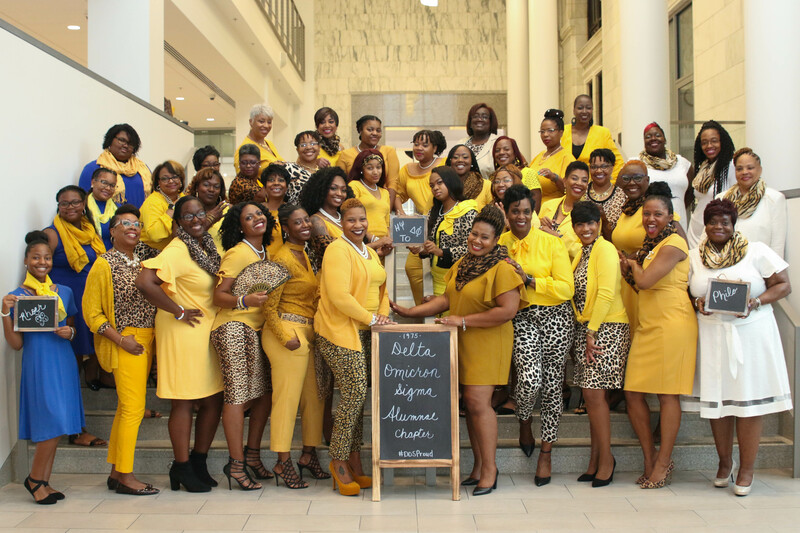 It is the mission of Sigma Gamma Rho Sorority, Inc. to enhance the quality of life for women and their families in the U.S. and globally through community service, civil, and social action. Our goal is to achieve greater progress in the areas of education, health awareness, and leadership development. Our members, affiliates, staff and community partners work to create and support initiatives that align with our vision. Sigma Gamma Rho Sorority, Inc. addresses issues plaguing our community through our Golden Alert which refers to the sorority’s social and legislative action activities, initiatives and programming designed to empower and engage communities by providing meaningful resources, action plans and solutions for the communities it serves. The sorority National Programs include community service ranging from swim education and safety to prenatal care and infant mortality prevention to breast cancer awareness. 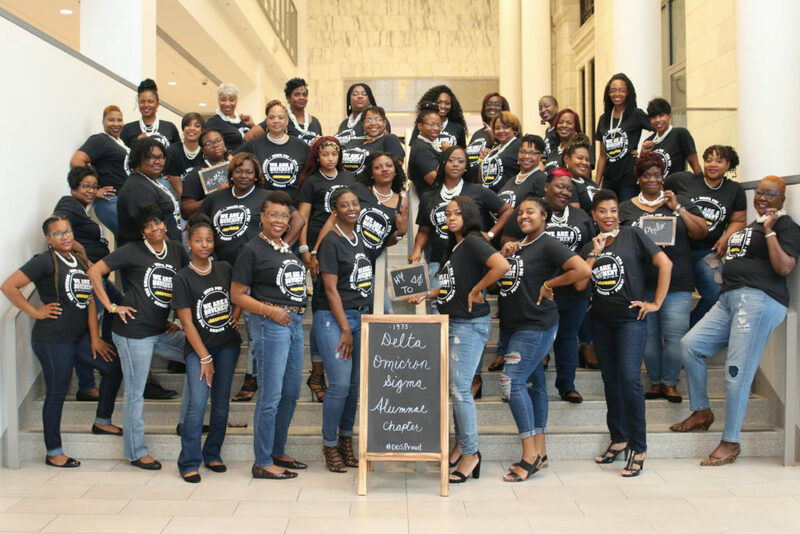 Delta Omicron Sigma Alumnae Chapter share in this rich history by connecting local efforts with regional and national principles.